Displaying 11 - 15 of 49 results matching your search criteria. 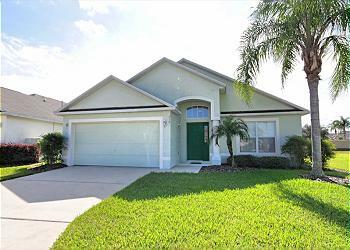 Single Story Home in Gated Community. Private South facing pool with spa. Master bedroom with private bathroom and garden tub! Conservation-backed for lots of pool-area privacy! Complimentary Wi-Fi! 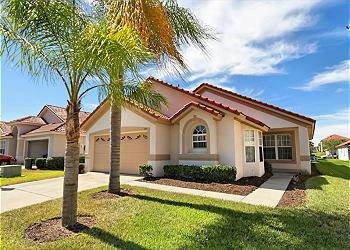 Single story home in Gated Resort Community with amenities! Two master bedrooms with private bathrooms, one with corner tub and pool access. Game Room. Complimentary WiFi. 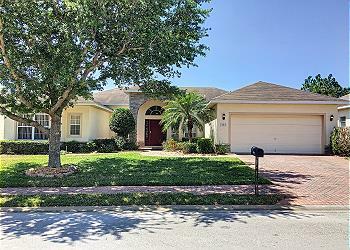 Single Story Home in Gated Community! 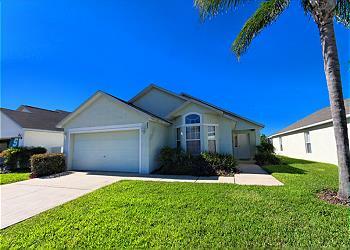 This 4 bedroom, 4 bathroom home is ideal for any vacation stay. Private Pool and Spa with extra privacy! Complimentary WiFi. Bring your pet with you on vacation!! 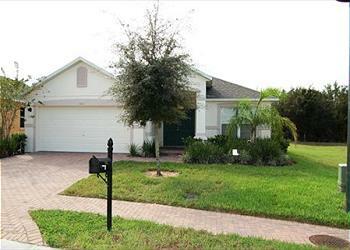 Single Story home in Gated Community. Two Master bedrooms with Garden Tub in bathrooms, one with Pool access. Private South Facing Pool and Spa. Pool area has extra privacy! Complimentary WiFi. Single Story Home with Two Master Suites. Open Floor plan throughout the kitchen, dining area and living room. Private pool and spa. Game Room. Complimentary Wi-Fi.